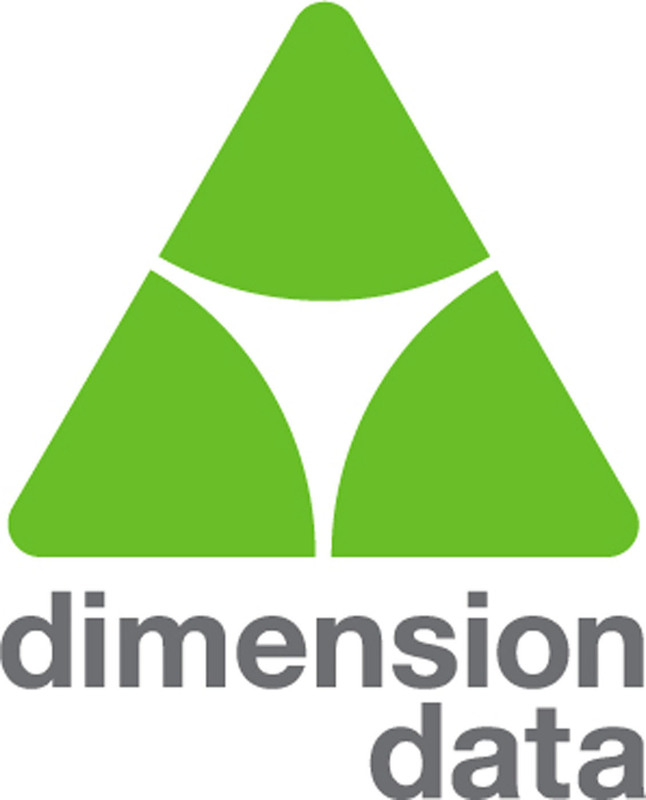 A well-placed source of mine tells me that Dimension Data will be bringing their Global Cloud service to New Zealand later this year ahead of any other multi-national player, with the exception of IBM who has a footprint service here. This is interesting news because it represents a major competitor in the Cloud market landing on New Zealand shores ahead of Amazon, Rackspace, Microsoft or other large players. I’m told that it will be housed in a Tier 3 Data Centre, which is about as good as you are going to ever get in New Zealand. This is going to rattle the local market somewhat, as predicted. Dimension Data are an extremely well-known local player with strong commercial and government customers. While they are not part of the Government Infrastructure as a Service (IaaS) Common Capability, they do own the network Common Capability service, One.Govt, which positions them well for connectivity to any local, or international, service. In addition, they are on the Desktop as a Service (DaaS) government group, and I hear from the market that the product is well-respected. So in terms of relationships they are in a good position. Which is really important, because New Zealander’s like the face-to-face (one throat to choke) nature of the ICT business. This is why it has been tough for overseas Cloud providers to break into the local market. Amazon is using Fronde as a broker, as is Google, and working on back end deals for resale with other local Cloud providers. The advantage that Dimension Data has with a local Cloud is then a) relationship and b) it’s local. Their is another distinct advantage that is critical to the success of Cloud services. Both Datacom and Revera already have this. That is that Cloud services by themselves, a utility resource, are difficult to consume. But Cloud services with service management layers wrapped around them, are gold. Let’s look at DaaS for an example. I can buy DaaS from Amazon for $40 ish USD a month. I have to manage it, feed, water it, and look after it in general. With DaaS offered by the local Cloud providers there are added services that can be used. Service Desk, Desktop Management, First Level Support, Application Packaging, and so on. PLUS account management, the relationship factor. All for similar, or less, cost. Dimension Data’s Cloud is also price transparent. You’d hope this keep this when they get to New Zealand. They offer their online calculator so that you can work out the costs of your workload. It’s competitive pricing against the international players. Better, it does something that other local Cloud providers can’t do yet. Pay by the minute. True Cloud flexibility. Workloads can be turned on and off via a portal or through Dimension Data as you need them whereas other offerings are often bound by volume and time constraints. I.e. You may have to pay for a VM Guest for some weeks regardless of whether you use it or not. Dimension Data has another advantage in that it is an international service. So for companies that operate internationally, or government agencies, it’s attractive. You can keep your workload close to where you are. So where does this leave the local market? Mid-level niche players, such as Resolve Technology, are unlikely to see any loss of customers. They are operating at a services layer using Cloud as a solution to support that. They could look at utilising Dimension Data’s Cloud as another potentially cheaper source of that service. Mid-level to smaller Cloud application companies, such as The Cloud and Layer 3 are unlikely to see any downside. These companies have specific user interfaces that allow people to easily store data securely in the Cloud. Their customers are not going to be able to get that service from a Dimension Data. The larger Cloud providers, will be forced to adapt their commercial product. Pricing will need to be transparent. I.e. They will need to publish their online calculators. They will need to move to a more granular pricing model, i.e. cents per minute for workload. In addition, the portal will have to become similar to the large providers, i.e. customers can manage their workloads through a portal without needing to talk to an intermediary. All of this can only be good for the market as it will drive innovation and service up, while costs will inevitably come down. In terms of service management, Datacom, Revera, IBM, and Dimension Data are generally on par. In terms of the government IaaS Common Capability, like I have commented before, I think it is past it’s use by date and likely to collapse within the next year. The issue is that the service provided by IBM, Revera, and Datacom is subject to very different contract rules compared to their respective commercial products. Each provider has two offerings. The commercial and the Common Capability IaaS. The Common Capability IaaS is, in my opinion, contractually onerous, rigid, and doesn’t meet Cloud standards in general because of that. While the commercial offerings are much more favourable, because the Cloud companies have the flexibility of dealing with customers as they commercially see fit. The IaaS contract is rigid, set down for a long time, and allows for very little negotiation, in terms of a platform it doesn’t allow for added value Cloud services such as software as a service. In short, the service will not survive the violent market forces that we are seeing in play. It will simply be ripped to pieces as Cloud moves around it and grows, innovates, and adapts. We already know that at least one agency is pulling out and their are rumors of more. That, coupled with the fact that the Department of Internal Affairs appears to be backing away from “mandate” to “guidance” would seem to indicate that the service does not have the rigid “thou shalt” force behind it that it did a year ago. This is evidenced by the issuing of documents such as the Requirements for Cloud Computing. In summary, we are about to see a large multi-national Cloud service land inside New Zealand. It can only be good for customers. Nice, well written article 🙂 Thanks! Ian Apperley reports Dimension Data will be one of the first major cloud players to set up shop in New Zealand. You need a data centre to deliver a relevant local cloud don’t you? If they colo with someone else they are already not controlling their stack entirely. Marketing gloss from multinational machines tell impressive stories, but where is the real investment for NZ? Too many commentators seem motivated to talk up multinationals and talk down kiwi companies. Does NZ ICT and cloud have no patriotism, confidence, open minded perspective, enthusiasm to become a capable industry that can beat global cash and fat cats?